At iScreen, We help you with all things related to digital developement. With years of experience in the eBook platform, iScreen Corporation is always improving our service with the readers in mind. 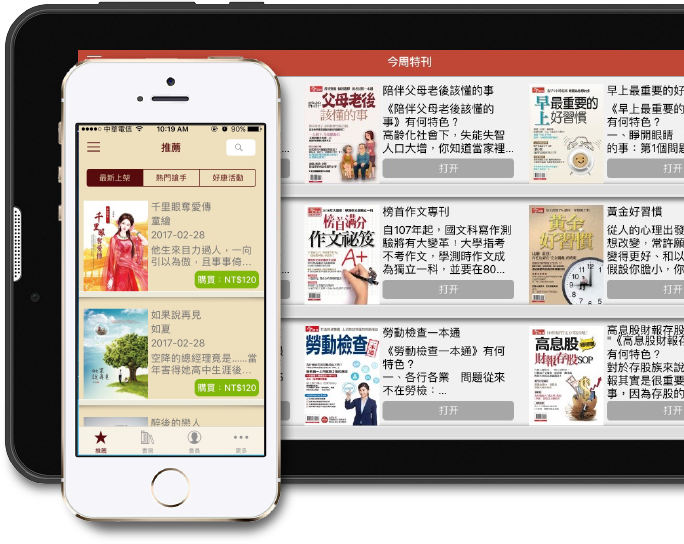 Now you can enjoy buying, reading and sharing your literature without having to carry around cumbersome books. Whether you are interested in economy-related subjects or just want to do some light reading during the weekends, iScreen has just the book for you. If you have e-books related questions or partnership opportunities, please contact us. iScreen Enterprise Mobility Mangement System is a complete corporate management platform for mobile devices. 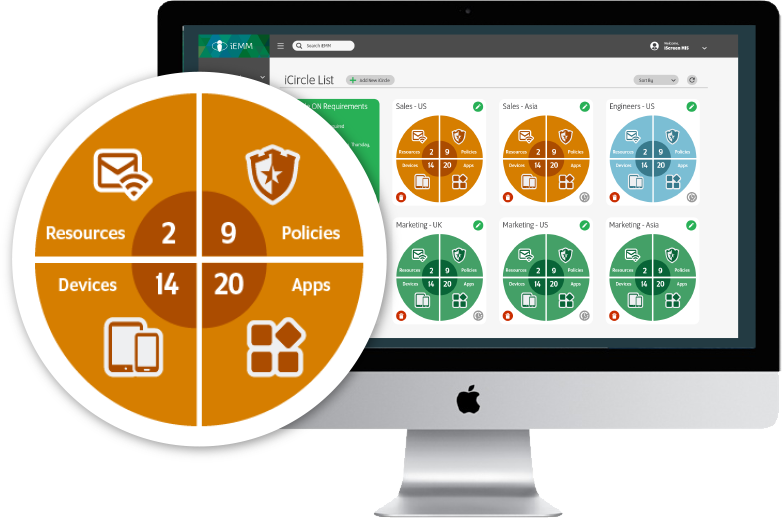 It can assist you with enterprise security and device management, as well as let you in control of the applications and corporate content that these devices have access to. iEMM employs easy-to use user interface that administrators can operate even without the help from technicians, making device management and corporate data security easy as a breeze. If you have EMM-related questions or partnership opportunities, please contact us. iScreen Corporation is a subsidiary company under the AtGames Group. Established in December of 1999, iScreen has built its foundation on solid technology, with business focus on consulting, designing, and building Web and any Mobile platform apps for numerous prestigious clients. Follow us on SNS where we share our technical knowledge. We pride ourselves with the relationships we build with our partners. Feel free to contact us if our field of expertise interests you with cooperation.